Those that are interested in buying REO homes in Bakersfield will be delighted to know that Bakersfield offers some great foreclosure homes at truly deep discounted pricing! REO stands for Real Estate Owned which is a bank owned property. Bank owned properties are homes and other real estate that buyers didn’t make the payment on and ultimately the banks have foreclosed on. The housing bubble in and around 2006 hit Bakersfield CA pretty hard. As a result of this hard hit market, homes across the board in size, quality and price were foreclosed on. As you’ll see in the photo to the right even homes that are in exclusive neighborhoods and areas were affected by this tragedy that not only hit Bakersfield CA but also swept the nation. Due to the foreclosure market that has overtaken many areas there is some great deals to be had on beautiful homes. Good news! We have some incredible foreclosures that can now be yours in Bakersfield CA! 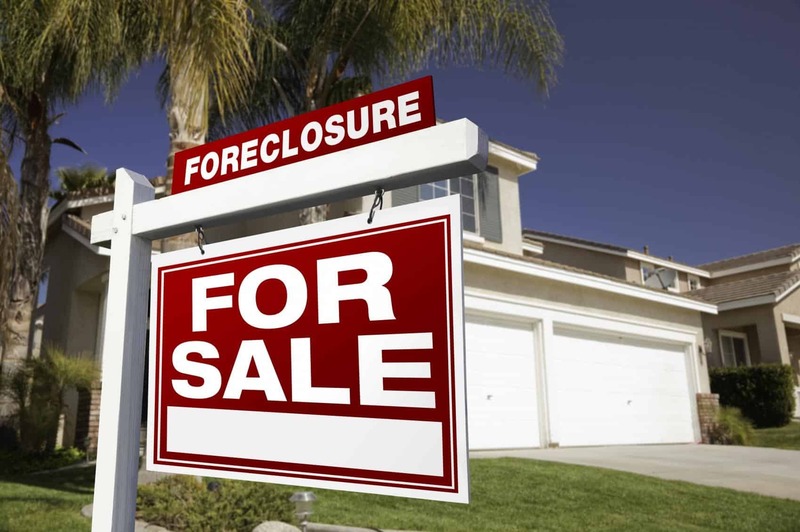 Foreclosures in Bakersfield offer you a chance at attaining your dream of buying a home in Bakersfield CA without having to pay a premium price for the property. Sounds fantastic, right? Well it is! These homes need to be sold as fast as possible meaning that they can be acquired sometimes for thousands below market price saving you some serious coin. What are you sitting around for? One of the foreclosure homes in Bakersfield CA is waiting for you to capture it! As you can see, foreclosures in Bakersfield CA are a step above the average foreclosed home. Buying a foreclosure home in Bakersfield just got easier! If you’re interested in this Bakersfield CA foreclosure home, or if you’re thinking about buying a home in Bakersfield CA, please don’t hesitate to contact us. We’d appreciate the opportunity to assist you in finding the home of your dreams!